even the train didn’t honk | WTFw ? Categories: Humor and Perspectives, Religion, Thoughts, etc. 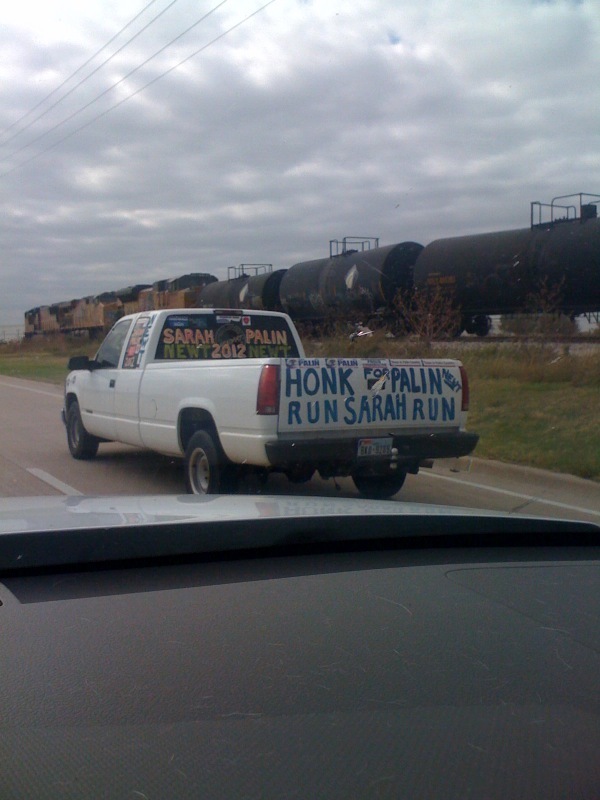 The train didn’t even honk as it passed by…just sayin’. « what the fog ?